we’ve got another update for you this week. 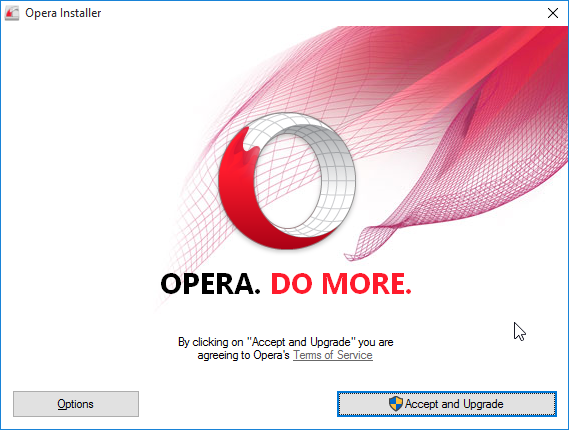 This time it’s Opera beta, which will be probably the last one before we switch it to Stable. Opera beta is now able to detect whether the chromium-codecs-ffmpeg-extra package is installed. 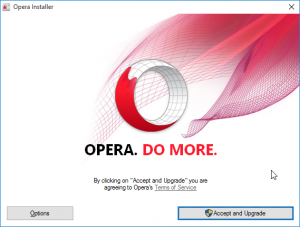 As long as this package is up-to-date (45.0.2454.x and newer), Opera can make use of the libraries in this package to provide support for some proprietary codecs for media elements, including H264 and MP3. For full bugfixes and changes list, please see the changelog. 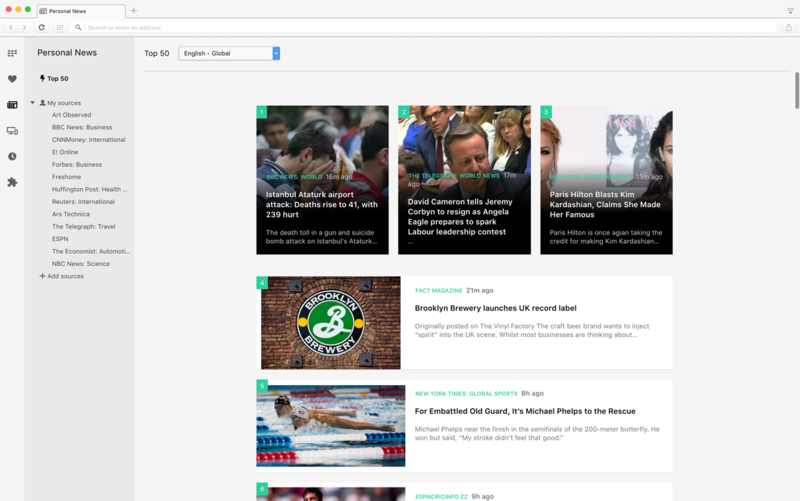 In this build, Chromium is updated to version 46.0.2490.71.